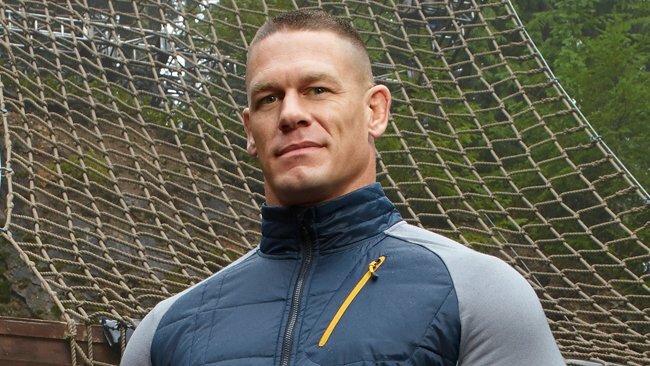 As noted, John Cena will be appearing on “Centerstage with Michael Kay” tomorrow night, and the interview airs on the YES Network in New York City at 11pm EST. The YES Network is available nationally on DirecTV, Verizon FiOS and AT&T U-Verse, and also throughout the country on a variety of cable systems. To learn more about the YES Network’s availability beyond its home-team footprint (which consists of all of New York State and Connecticut, north and central New Jersey, and northeastern Pennsylvania), click here.